Book your Orlando vacation today! There is no place in the world like Orlando. You'll find the most popular theme parks. The WALT DISNEY WORLD® Resort, Universal Studios Orlando Resort, SeaWorld Orlando and more are all found in Orlando, Florida. The WALT DISNEY WORLD® Resort is composed of four theme parks, two water parks, over 20 Disney themed hotels and so much more. There is so much to explore, you'll want to be sure you plan enough time for it all. Universal Orlando Resort™ is a vacation unlike any other. 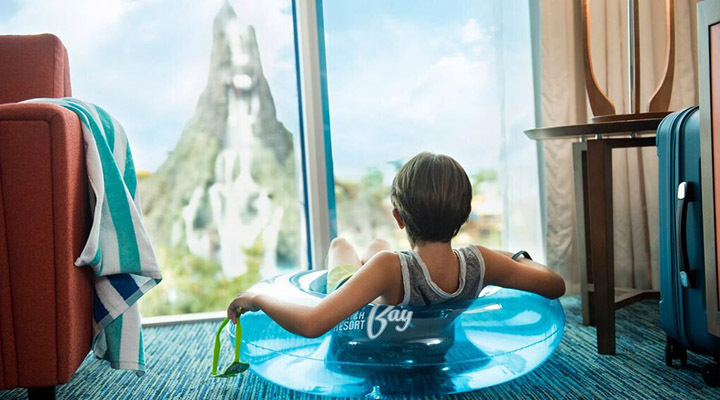 You'll find three amazing theme parks: Universal Studios Florida™, Universal's Islands of Adventure™ and Universal's Volcano Bay™ water theme park, spectacular on-site hotels and an amazing shopping, dining and entertainment district. There's something for everyone at the Universal Orlando Resort™. 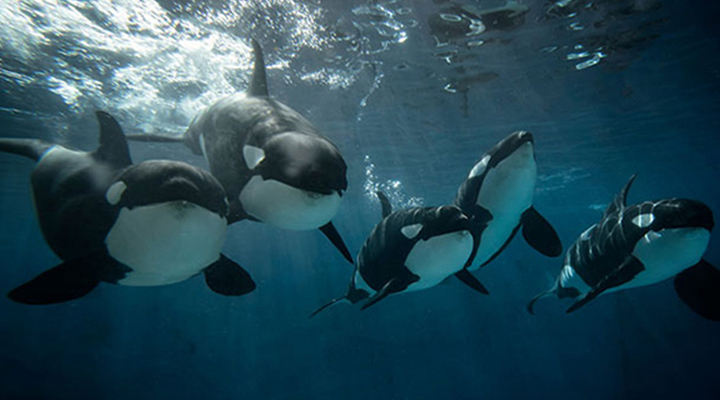 SeaWorld Parks and Resorts Orlando is an ocean lover’s dream come true. You’ll learn all about sealife at the parks and can even jump right in at Discovery Cove. 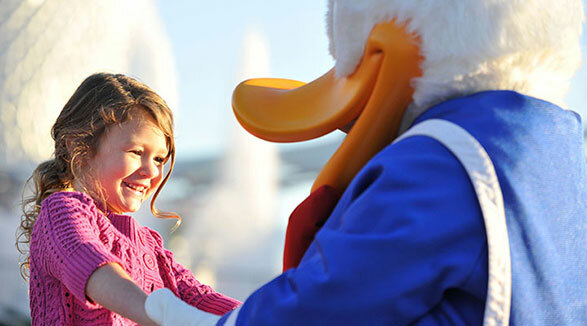 A trip to the SeaWorld Parks and Resorts Orlando will be one that stays with you forever.